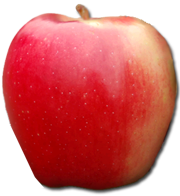 Organic Ambrosia Apples can be found in any retail store across Canada that carries organic produce. If you can’t find them at a particular vendor, ask them about it. Or contact us.